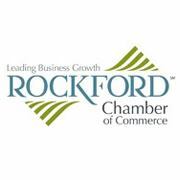 Thank you to the Roger Hoerr Trust for the incredibly generous donations! 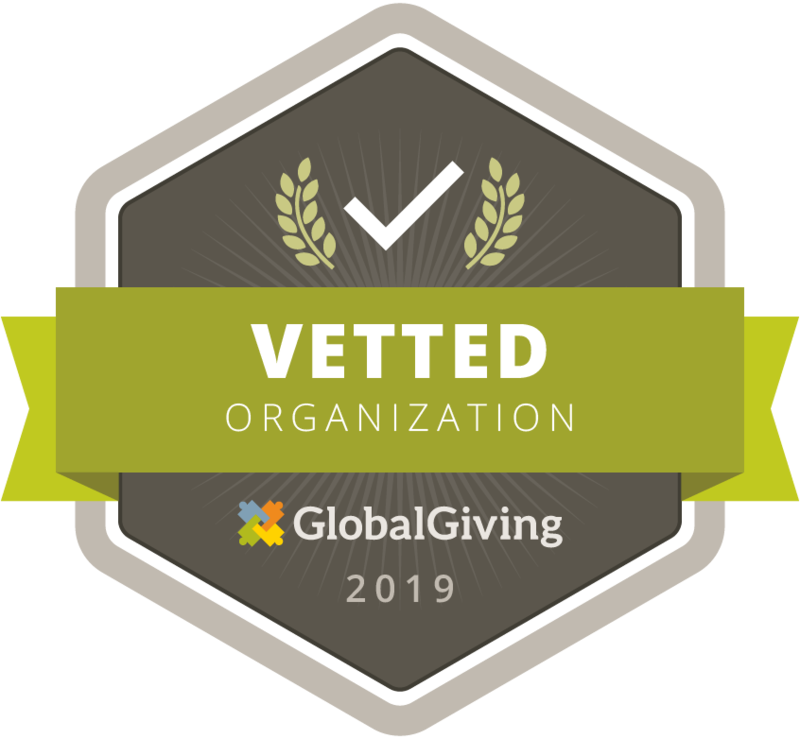 "Providing a safe, healthy, and happy forever-home to un-adoptable, exotic and unusual pets"
We take in abused, abandoned and otherwise homeless small exotic pets. Critter Camp is a non-profit organization relying on the support of people like you who care to save these animals. There are many ways to help! Click [here] to find out more. Want to stay updated with everything CritterCamp? Feel free to browse our site for info on how to care for certain exotic animals, such as Bearded Dragons and Ferrets. Meet all of the animals on the Our Animals page, and don't forget to check out the Ways you can Help! We also do tours! So get involved, and feel good about helping out these amazing exotic animals! 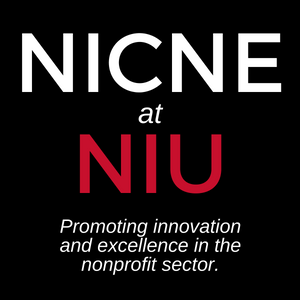 Please Share & Thanks for visiting! See our NEW Immediate Intake Booklet for Shelters Below! We mailed our 1000 hard copies and It is available as a FREE download! 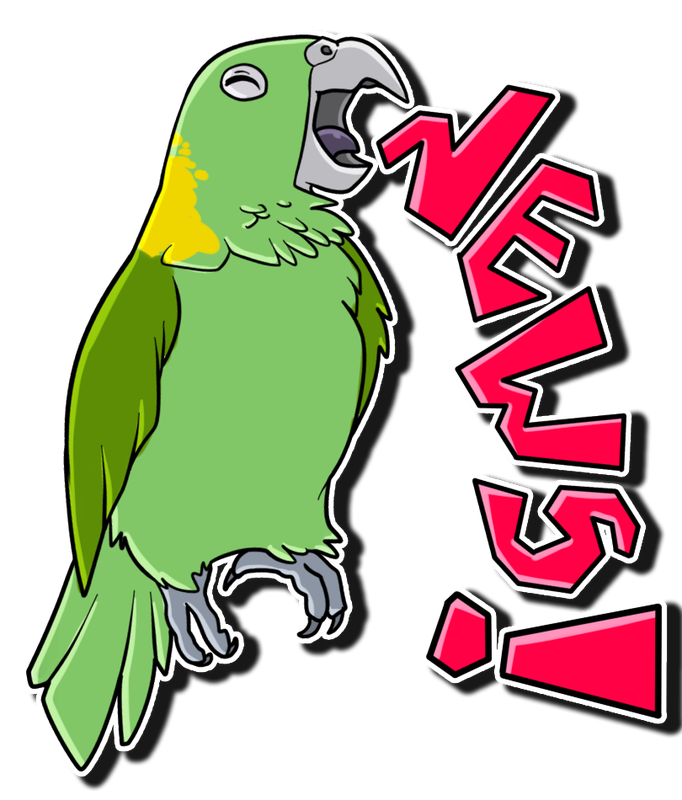 Click on Verde the parrot for all the LATEST NEWS!! Heartwarming story of Frankie the ferret who loved his person Mindy, but when she could no longer care for him he found himself lost and alone. 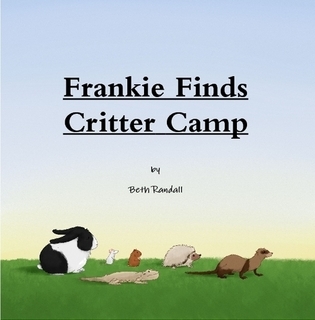 Follow Frankie as he heads out to find Critter Camp, where animals have a place to live out their lives when no one else will care for them. Along the way, Frankie meets other former pets like himself, each with their own touching stories. 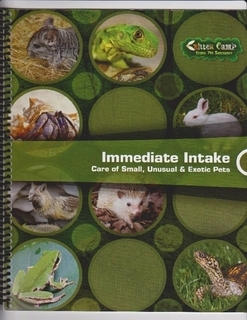 This book is based on true stories of real-life animals that have been cared for at Critter Camp. All proceeds benefit the 300 rescued animals living their lives safe, happy and loved at Critter Camp Exotic Pet Sanctuary. Shop at Small Pet Select & they will donate %15 of your order to Critter Camp! AND You get Free Shipping! Check out the Critter Camp sponsor edition!